This post contains affiliate links for your convenience. I do receive a small compensation for items purchased. 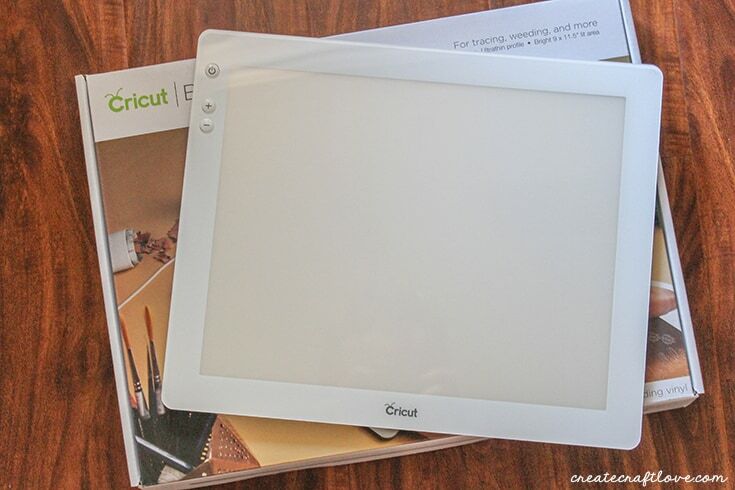 The Cricut BrightPad allows for easy weeding and tracing which encourages you to create more! This machine is so versatile you don’t have to have an Explore to make it work for you! You guys. This is my new favorite craft tool (next to my Explore, of course)! I do a lot of vinyl projects. I would vinyl the world if I could. Let me show you what it can do. First of all, the BrightPad is super thin. It fits comfortably on my lap and does not even get hot after two hours of weeding. It also has a non-slip grip on the bottom so it will not slid off onto the floor. Do you see how beautifully it lights up the vinyl? This makes weeding 20 times easier. I swear. I’m not just saying that. If you have ever tried weeding white vinyl, you know the struggle is real. In the past, I would have gotten frustrated with this after about 10 minutes. I sat comfortably on my couch for 2 hours weeding this bad boy. 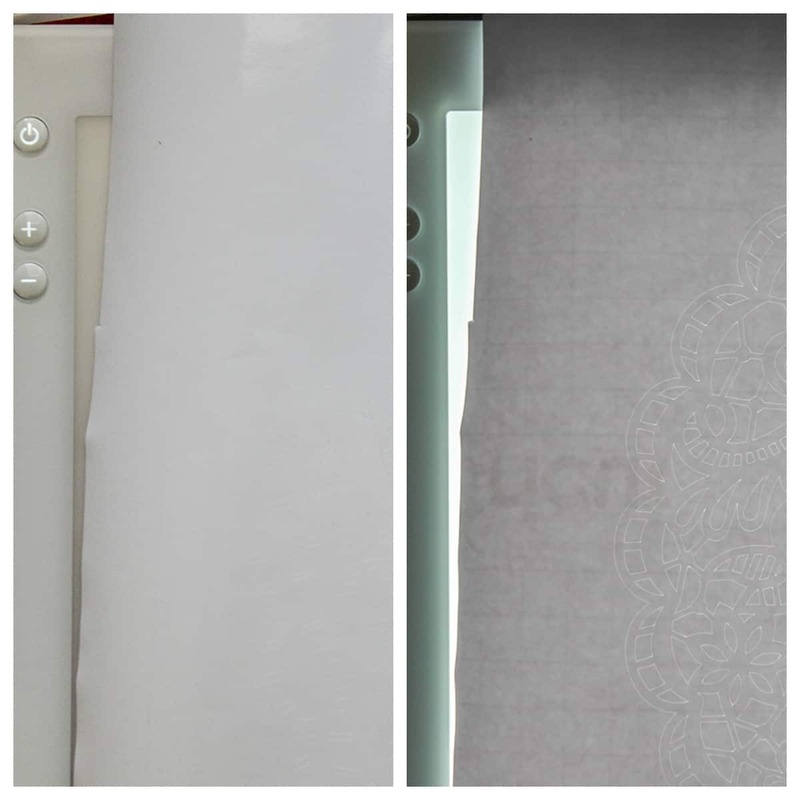 Cricut also has a new weeding tool set which is amazeballs. There are two different types of tweezers, two different hooks and a piercing tool. This also makes the tedious task of weeding much more palatable. As you can see, I accidentally pressed too hard with my weeding hook in a couple of spots and I’m proud to say the BrightPad doesn’t even have a scratch! This thing is the best crafting companion for all of your DIY needs! 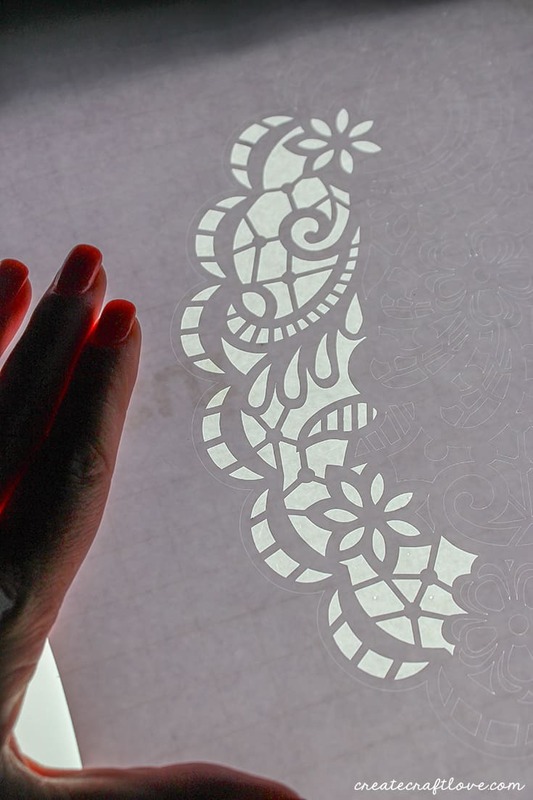 Imagine paper piecing on this thing! How much easier would that be?! 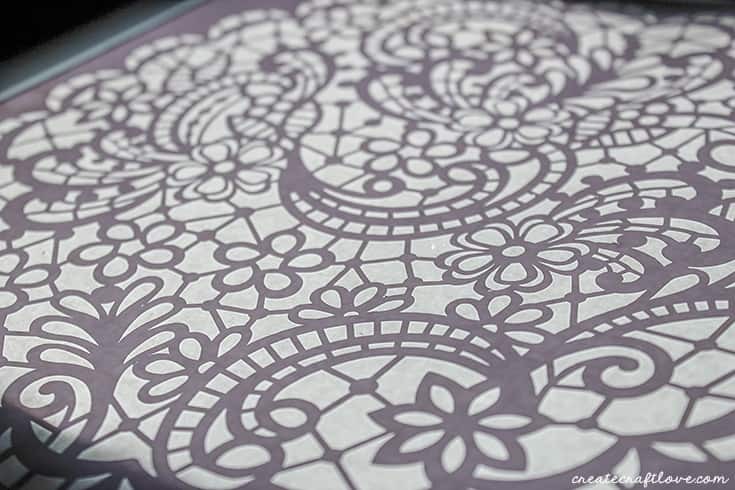 And you can trace designs for embroidering! I love that it’s so versatile. So even if you don’t own a machine, you can use it for a variety of other purposes! It’s seriously groundbreaking, people. Stop by on Thursday to see what I created with this piece! 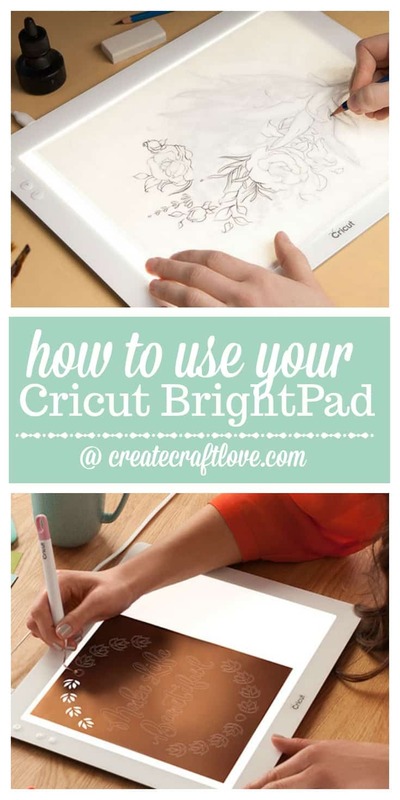 I received a free Cricut BrightPad for the purpose of this post, however, all opinions are 100% my own. See full disclosure here.